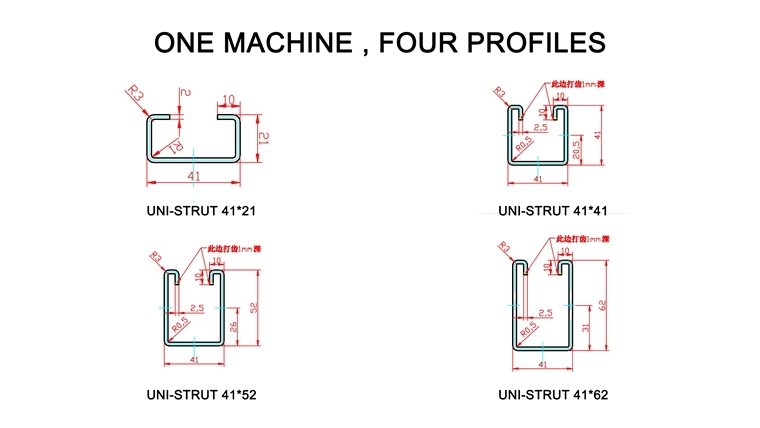 2.Four profiles in one machine, economic solution and space saving. 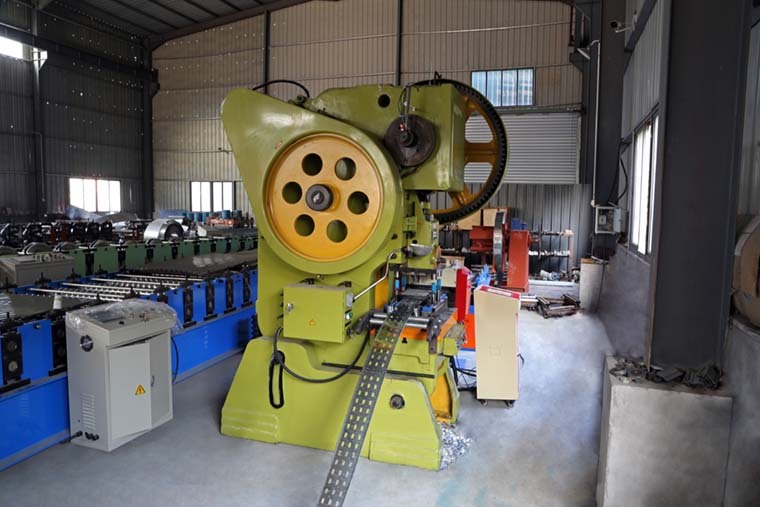 Motor driving,Gear chain transmission, 22 rollers to form. 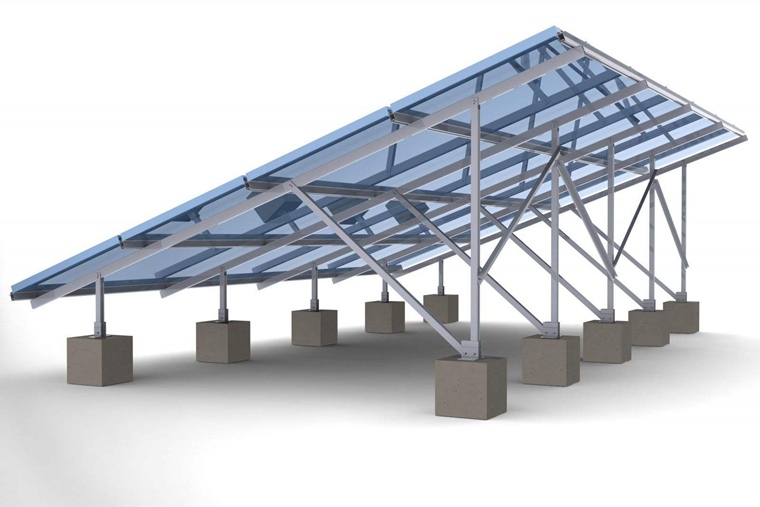 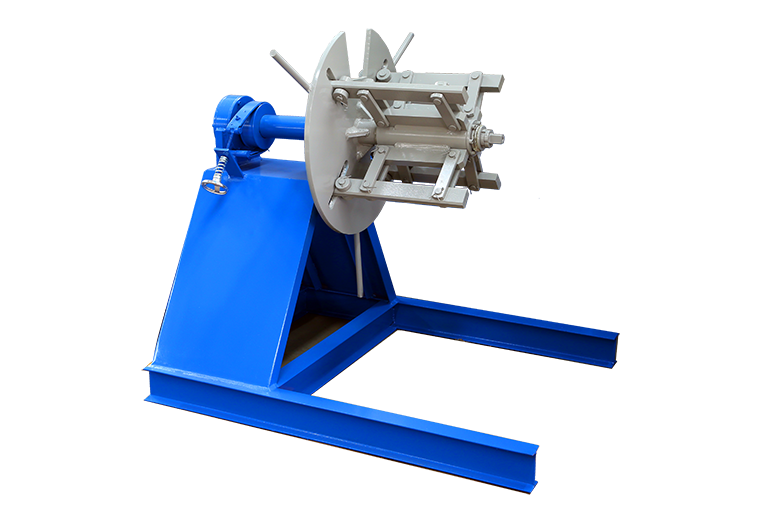 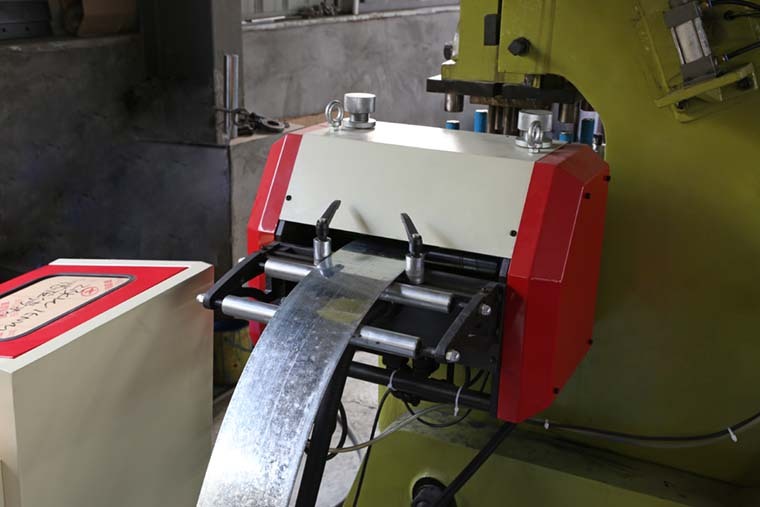 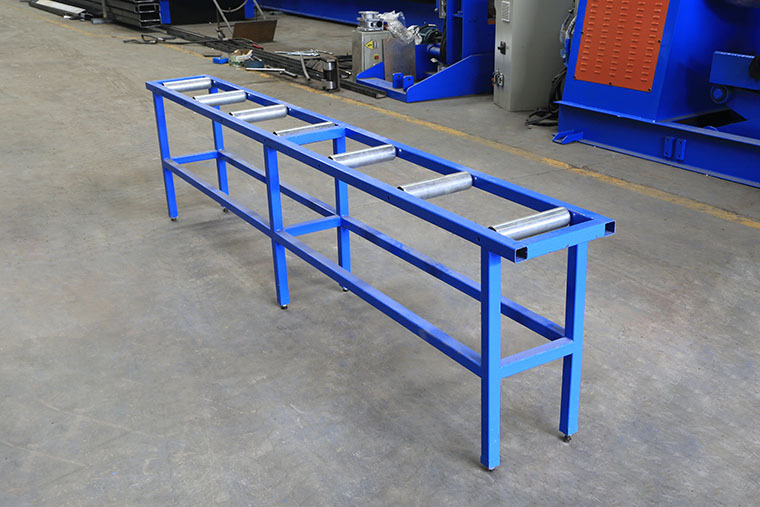 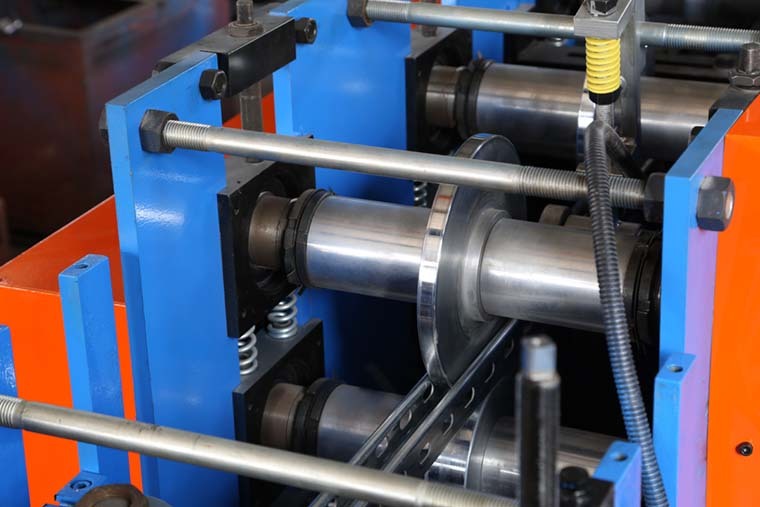 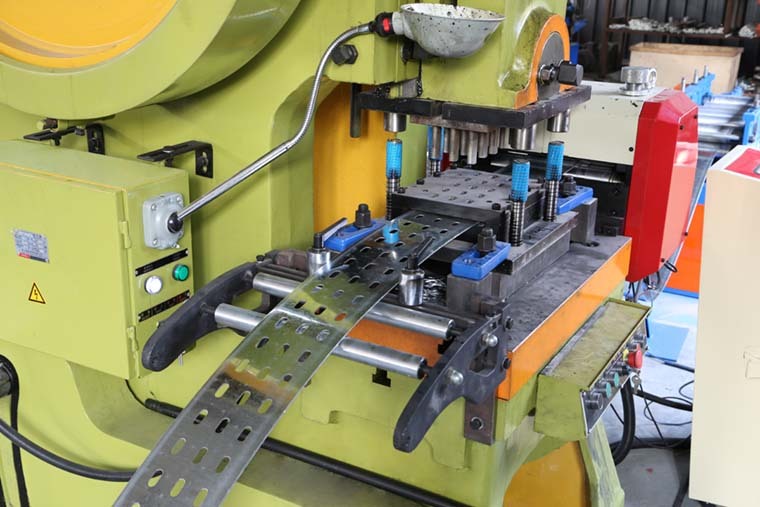 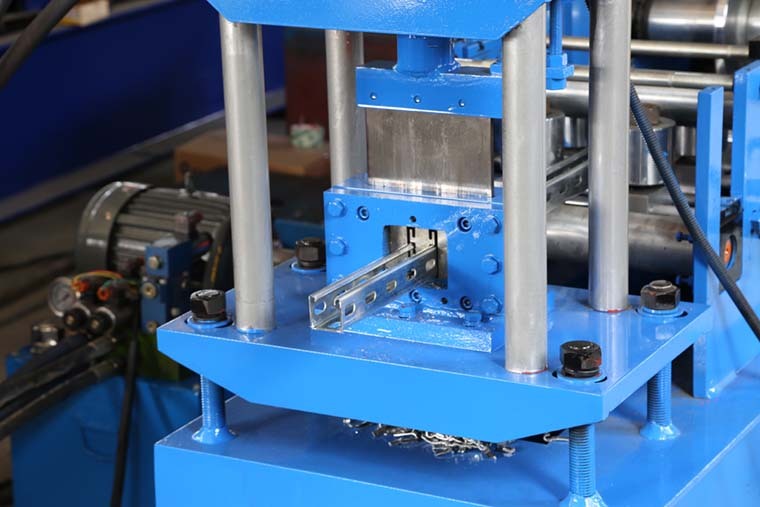 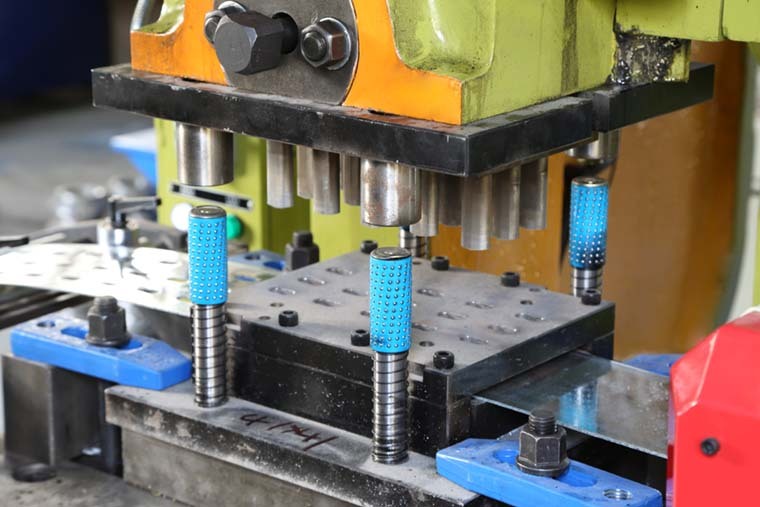 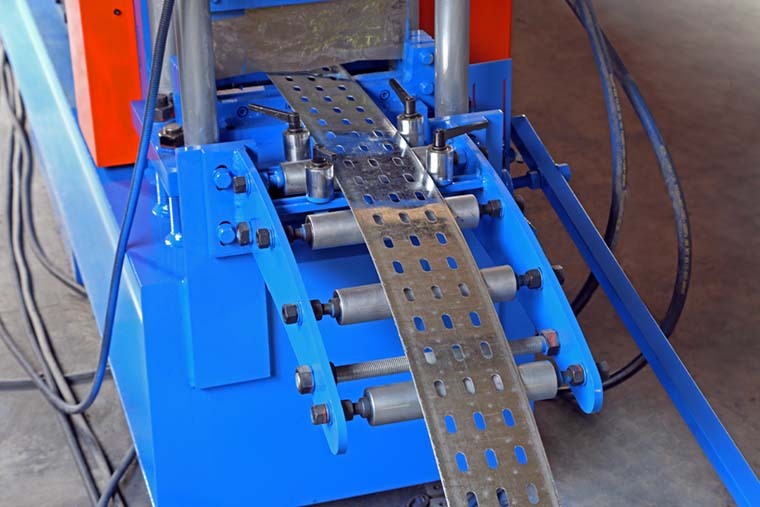 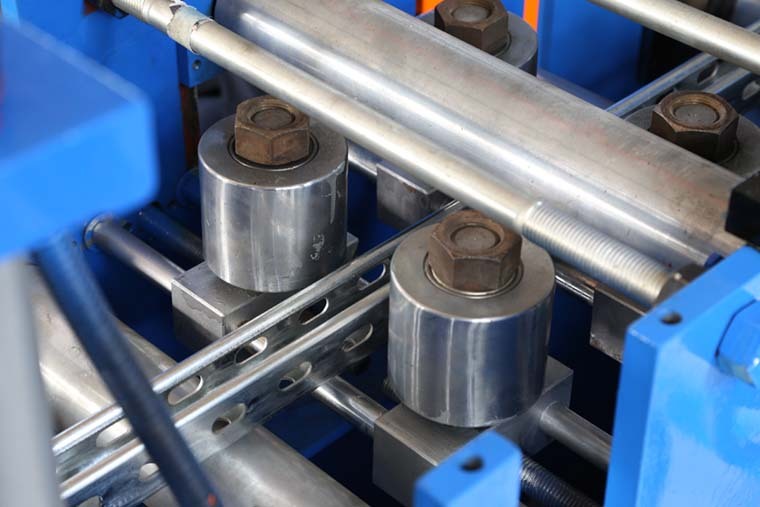 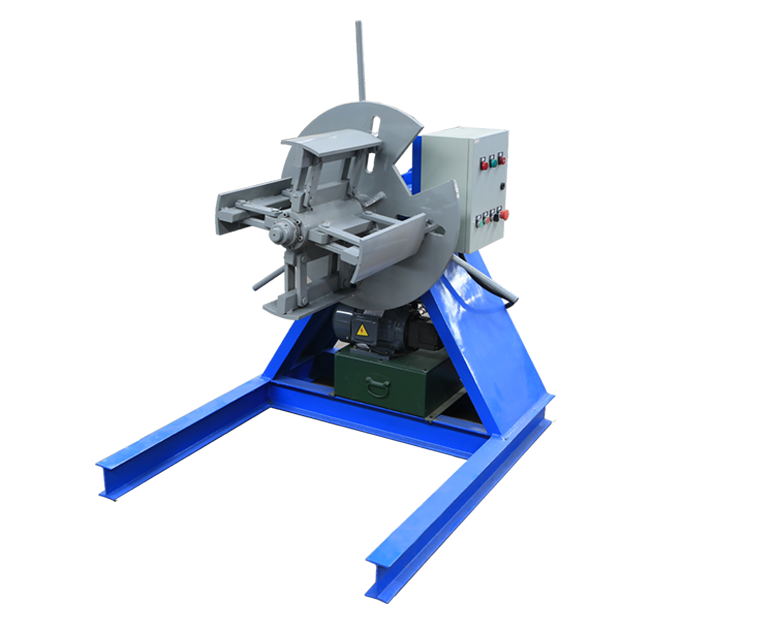 Size change by dismount spacers and move rollers to change effective height after forming,truly a TWO-in-ONE machine,economic solution and space saving. 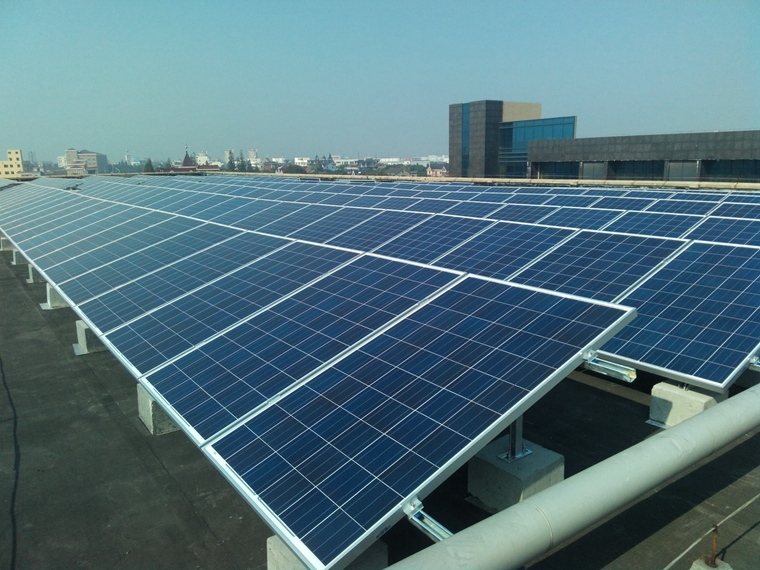 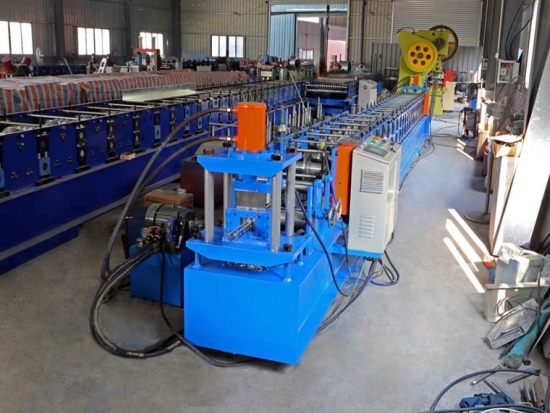 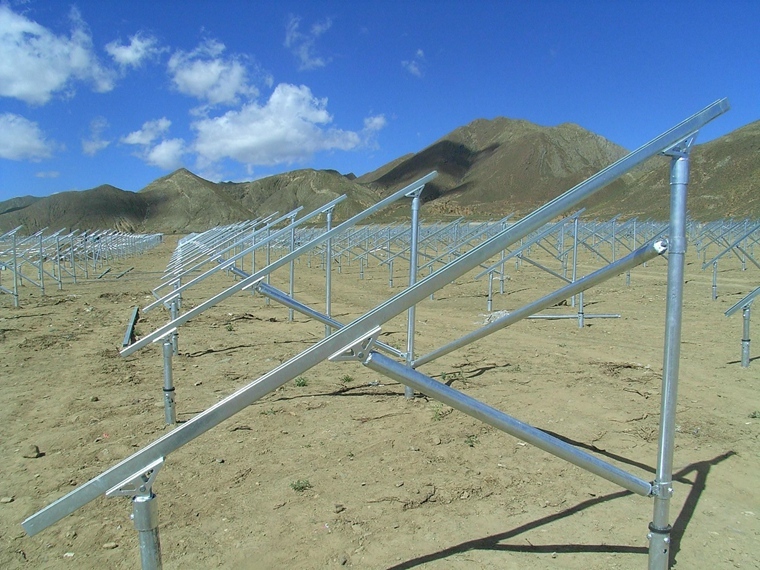 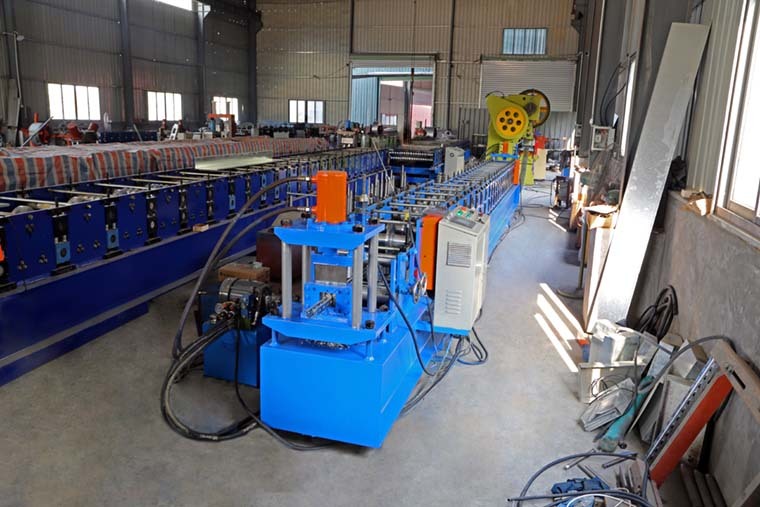 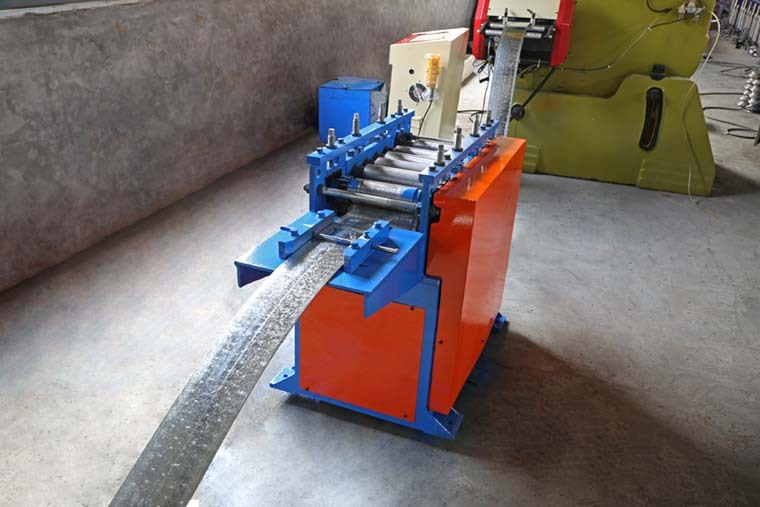 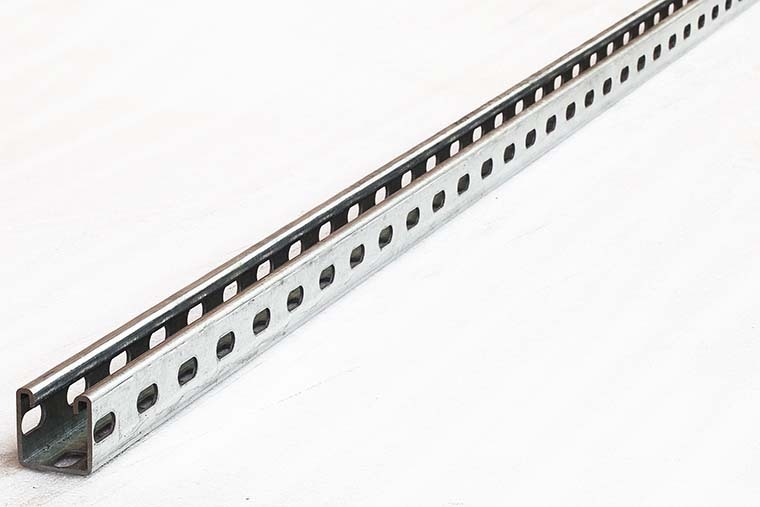 Comparing with steel structure industry,cable try industry have higher requirements for finished products:high precision and without burrs after cutting.So it is better to use saw cutting.